Sign up for Broadjam today to follow Nostics, and be notified when they upload new stuff or update their news! Nostics is a band out of Australia with a whole lot of rock, hard organic sounds,and provocative lyrics with innovative, solid classic appeal. Inspiration is an international flavour with the members having roots from different corners of the globe. 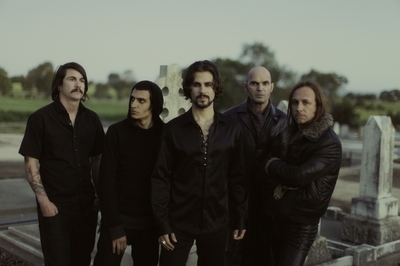 2010 heralded the arrival of Nostics' unique sound on the Australian music scene, born from a desire of guitarist Apache to create hard organic sounds with provocative lyrical content. Lead guitarist Pilot was summoned and the ground themes were recorded.